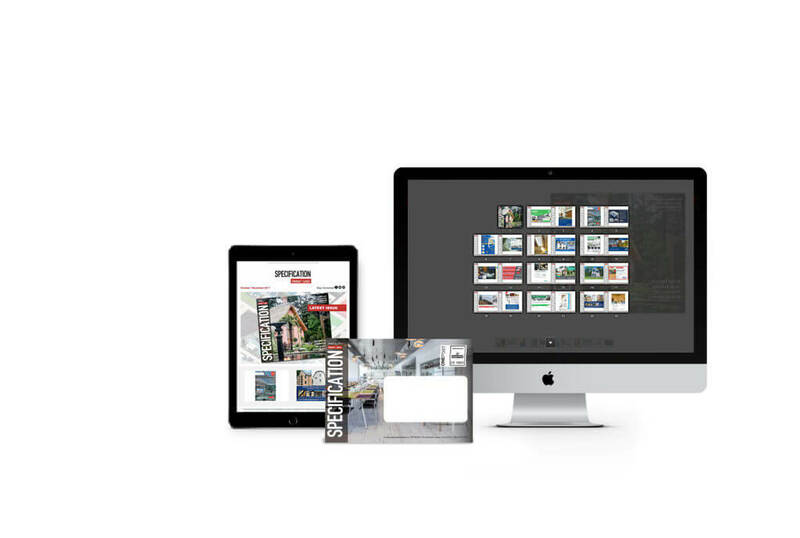 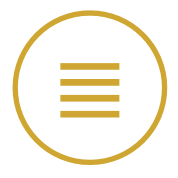 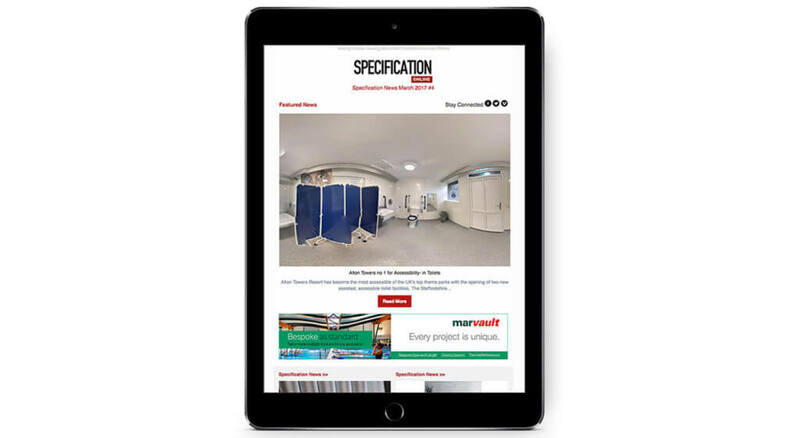 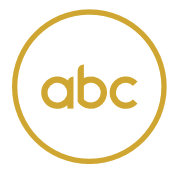 One of the leading architectural and building titles in the construction industry, Specification Magazine provides a rich mix of professional editorial comment, manufacturer led articles and product information. 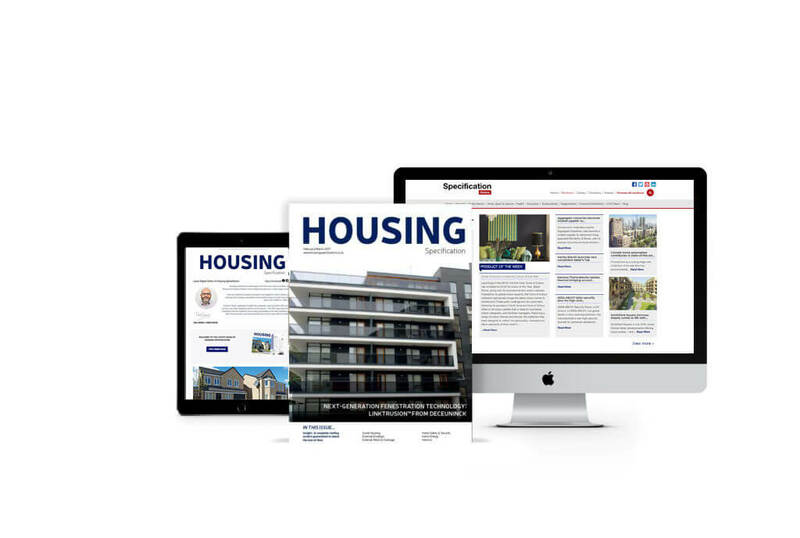 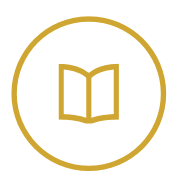 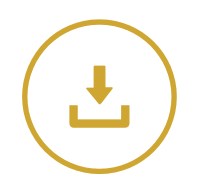 In each month Specification Magazine includes a special sector report that discusses key sectors of the construction industry, including sustainable building, health, education, urban regeneration, housing, offices & commercial buildings and retail construction. 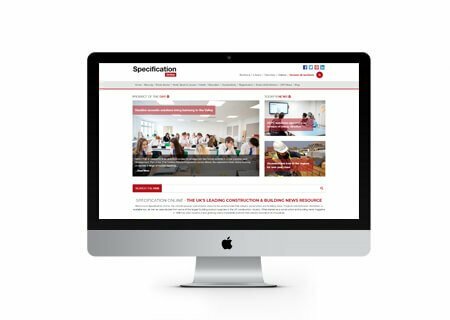 Published both in print and in digital format Specification Magazine is supported with a web platform, product blog and weekly ebulletin. 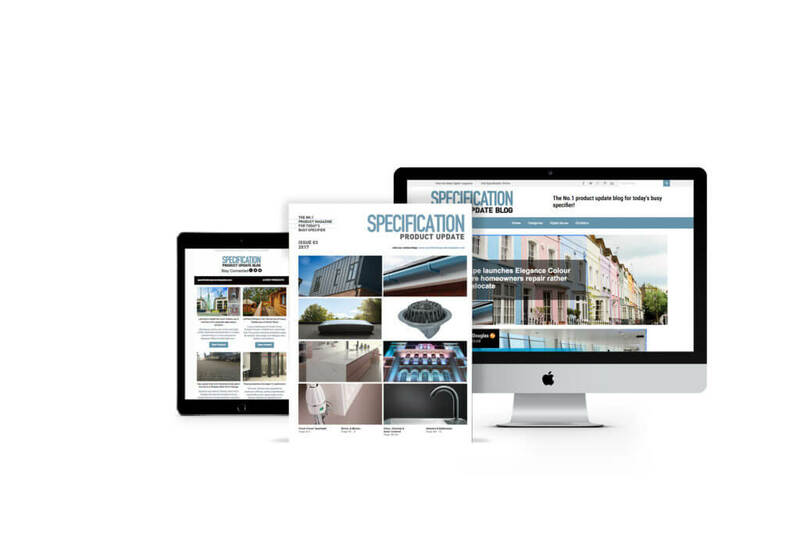 New for 2018 is “Let’s Talk Specification” that will discuss across the print and digital brands, changes in building regulations, technical specification, and how every product manufactured faces up to the demands of new building standards.